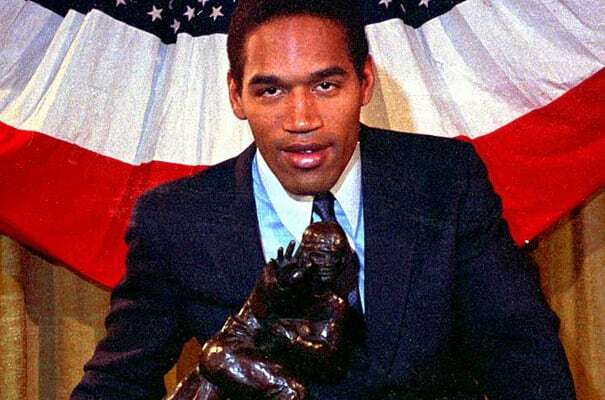 How he lost it: The Juice lost his trophy in 1999 as part of the $33 million civil trial settlement after being found liable for the murder of his ex-wife Nicole Brown Simpson and Ron Goldman. Liable, not guilty. Because he was civilly responsible for it...without actually killing them, apparently. Ain't the legal system grand?